Why this product is still visible as in stock? Would you Be so kind to give us little more to work with, pls? - what version of WP, WC, PHP and ATUM you on? - what product type is it, pls? - can you upload some screenshots, pls? I enclosed also screen shots with settings. 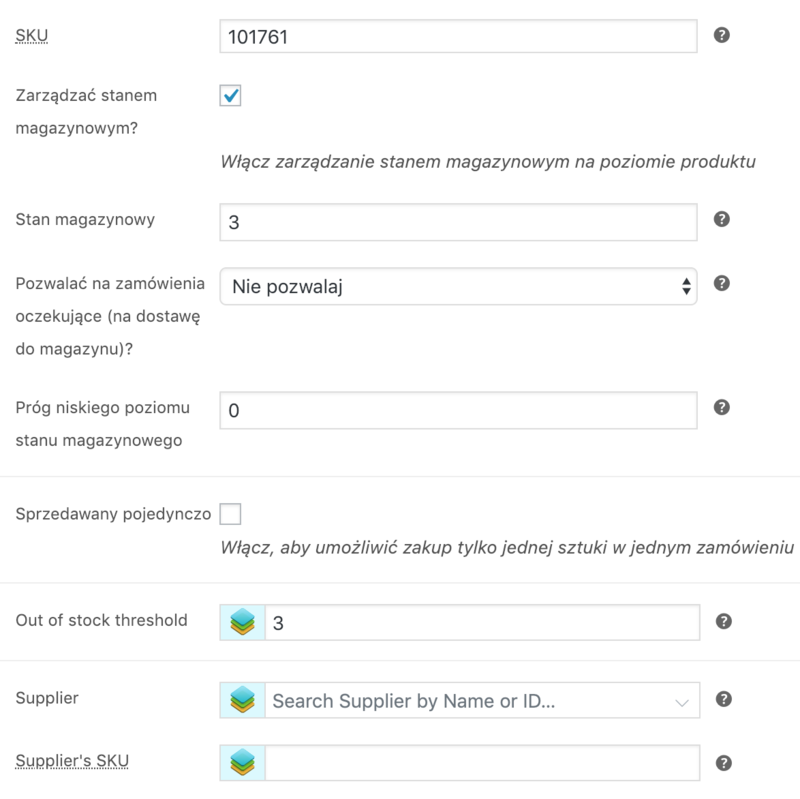 Would you try to go into the product and try increasing the stock to 4, update the product and then decrease back to 3 and update the product, please? Maybe it is just the database did not pick up the value when the out of stock threshold was activated. I tried it, however it is still in stock. Any other ideas? Ok czajna , we will do some testing and will inform you within the next 24-48 hours, but usually, a lot sooner. I just noticed that product is out of stock now. It took a couple of hours, not sure why is that. It seems like a cache. If you make a change in the future and it does not happen front end, clear your cache.